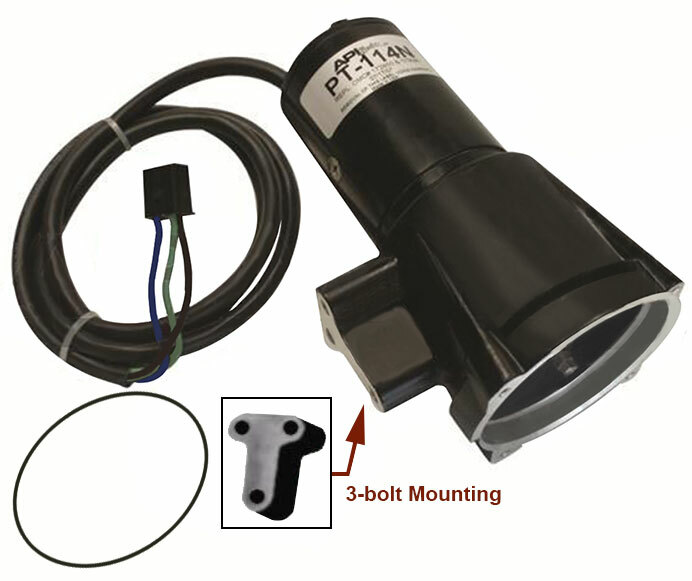 This replacement requires you to send in the reservoir section. 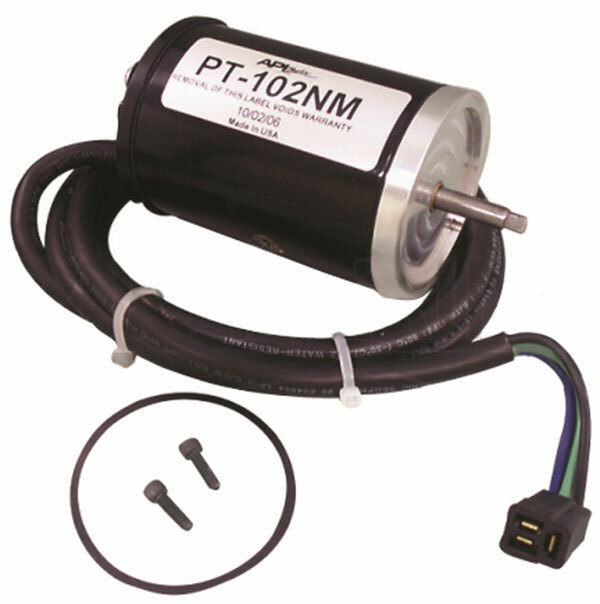 A custom motor will be machined to fit it. 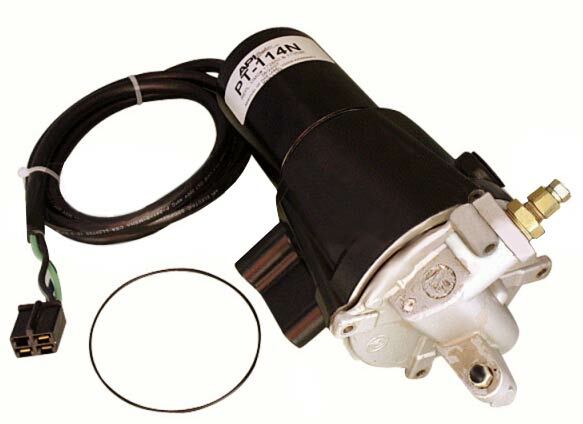 PT114N NOTES: PLEASE CHECK THE NUMBER OF SCREWS THAT HOLD THE HYDRAULIC PUMP TO THE RESERVOIR. IF YOUR PUMP IS INSTALLED WITH 4 SCREWS, IT IS A PRESTOLITE AND THE ABOVE UNIT PT114N IS CORRECT. 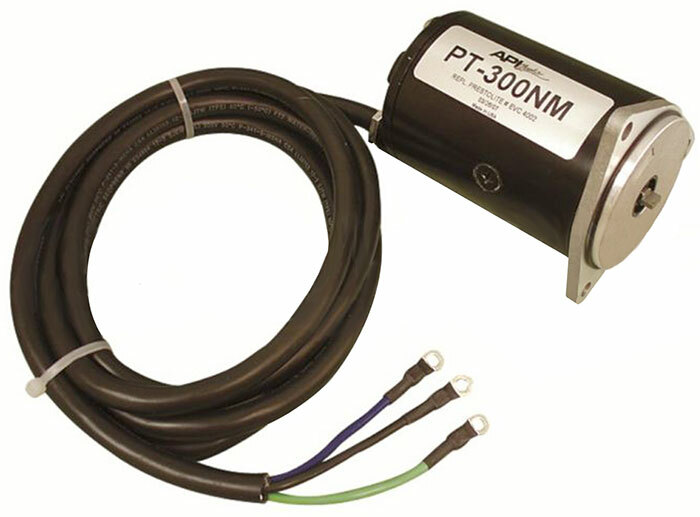 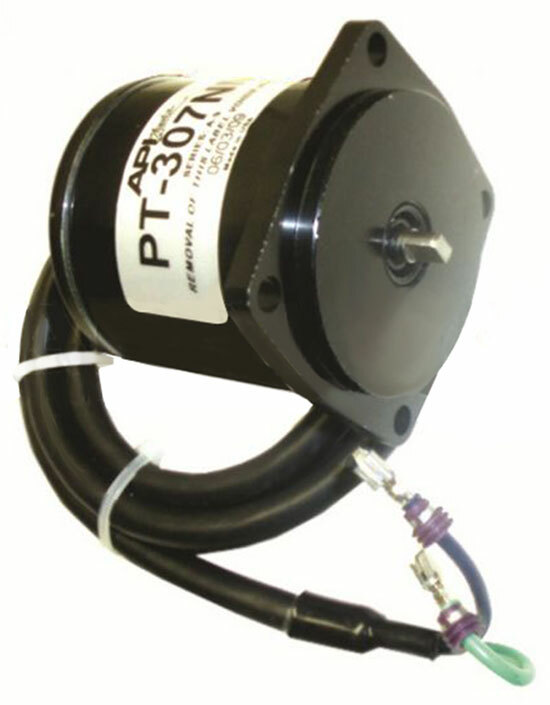 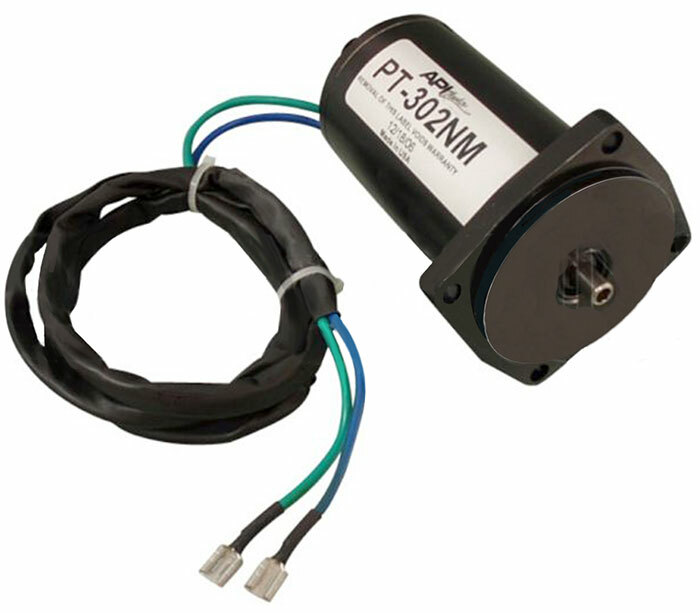 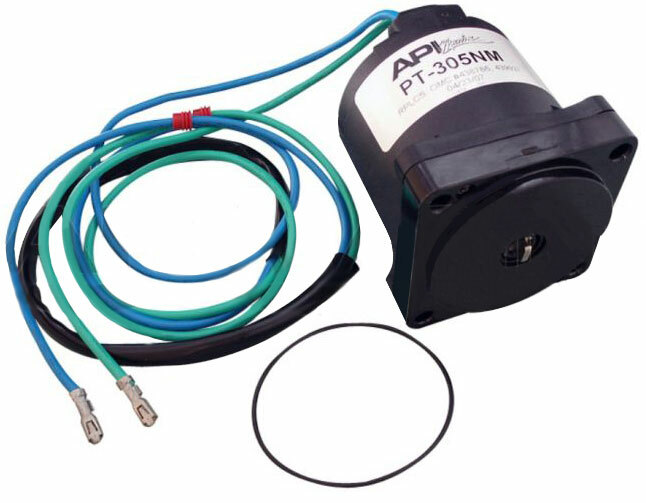 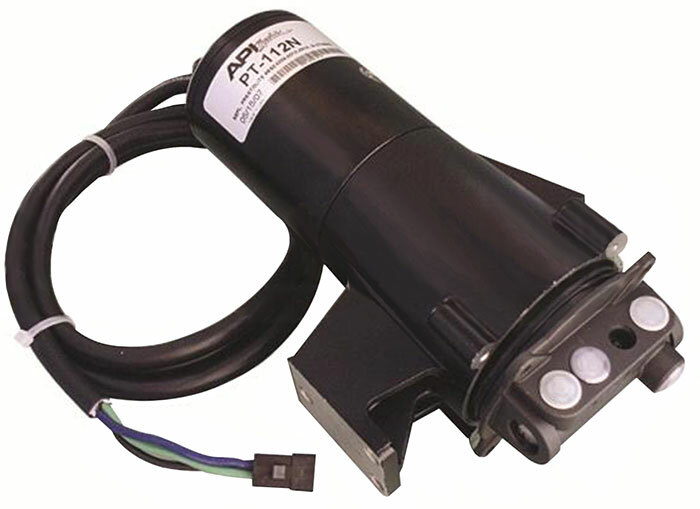 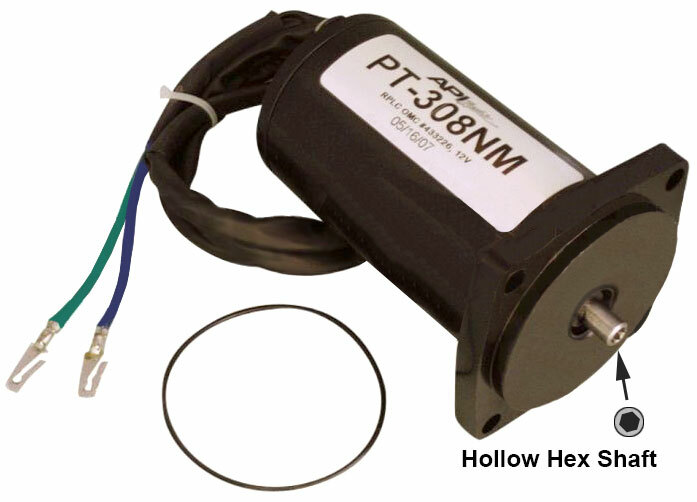 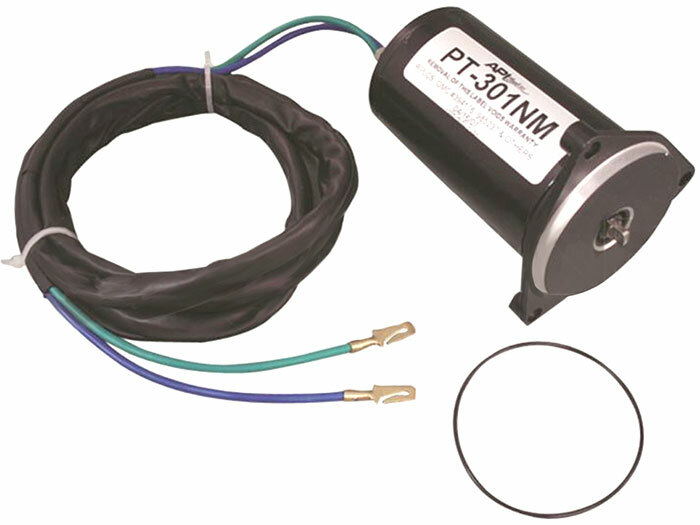 IF IT IS INSTALLED WITH 5 SCREWS AND THE WIRES EXIT THE TOP OF THE MOTOR, YOU HAVE A CALCO PUMP and MUST use the PT113N OR PT114N-RP ABOVE, WHICH MUST BE SENT IN FOR CUSTOM WORK AS OUTLINED. 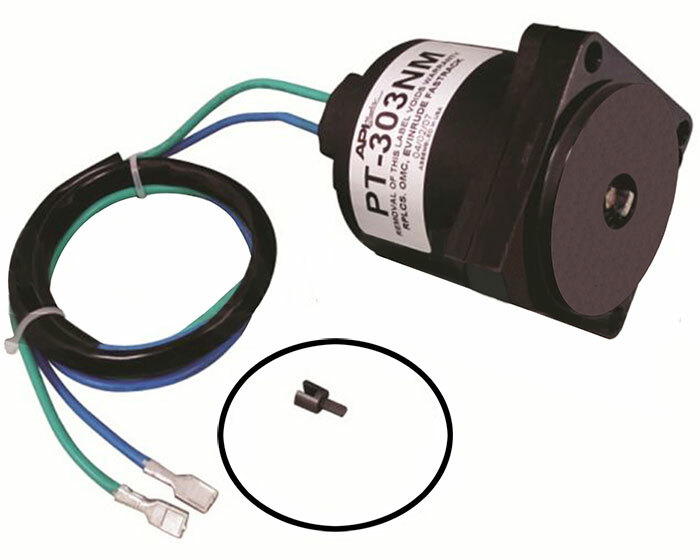 TRIM-TILT RESERVOIRS USED ON MANY MOTORS. 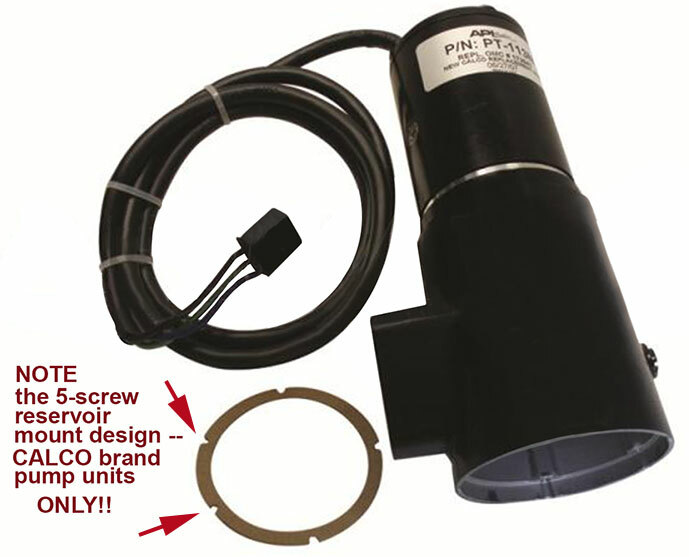 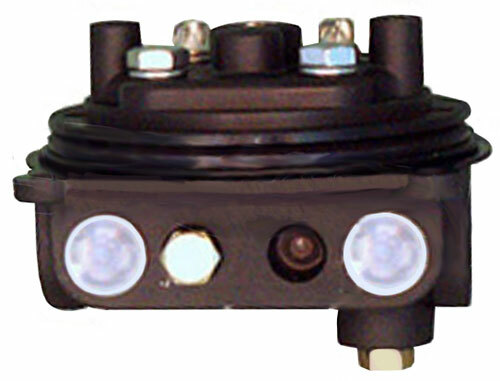 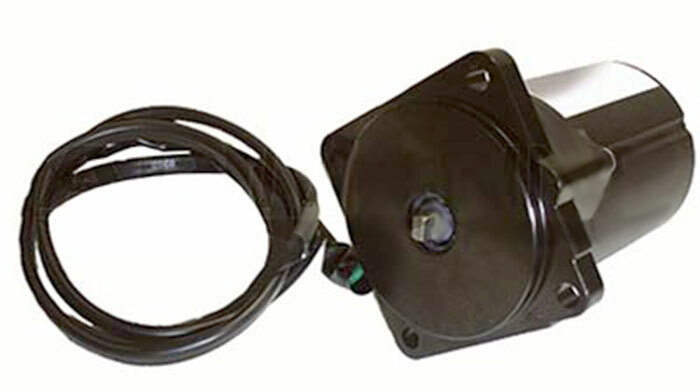 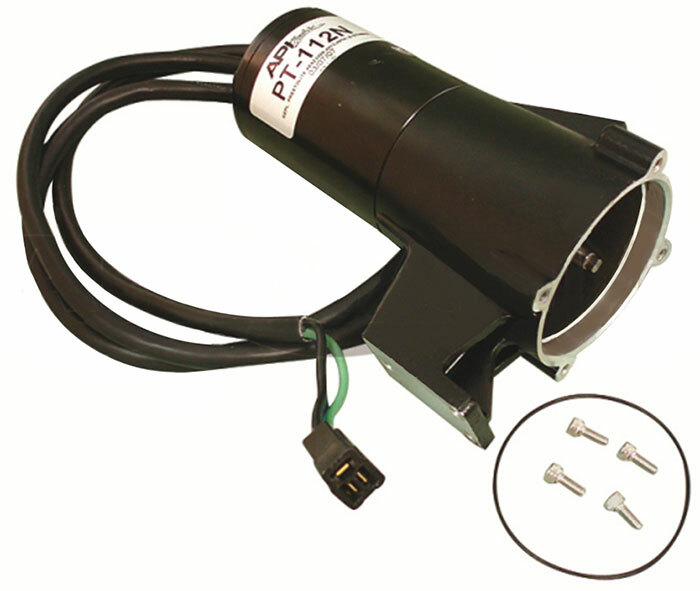 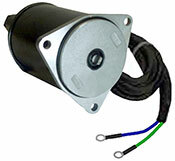 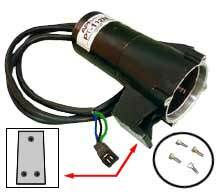 REPLACEMENT TRIM SWITCH CONVERSION KIT for CONCEALED SIDE MOUNT CONTROL BOX.